Though not a critical hit, Warcraft made a sizable amount of money in overseas box office sales. The Duncan Jones directed film went on to gross $433 million worldwide, despite only making $47 million in the U.S., where returns are higher. 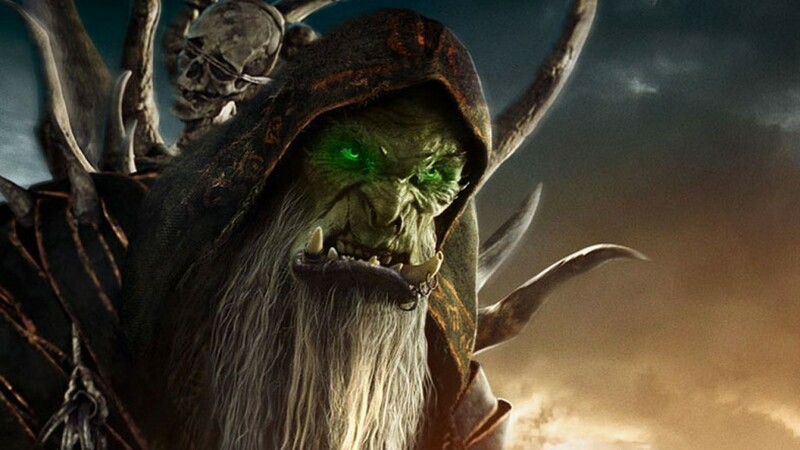 For Universal and Legendary Pictures, that makes the future success of a Warcraft sequel less than a sure thing. But Jones seems to think that if they did continue the franchise, they’d be able to deliver something significantly better. Fans of the video game franchise will likely agree. Warcraft 2 (the game) is widely considered a stronger story than its predecessor, leaving some people wondering why Legendary and Blizzard didn’t start there. Regardless, a better sequel would not guarantee better box office, so for now, its all up to the studios. Also in the interview, Jones shed light on the possibility of a director’s cut of Warcraft. Unfortunately, that option is more set in stone than a potential sequel. Though for good reason. Warcraft is set to release on Digital HD on September 13. It will also come out on Blu-ray and On Demand on September 27. The fact this movie was “setting the table” is why it didn’t live up to its billing. That being said, I very much hope he gets another chance with Warcraft. Because I want to see Jones direct a film in the Warcraft universe, not a prologue.